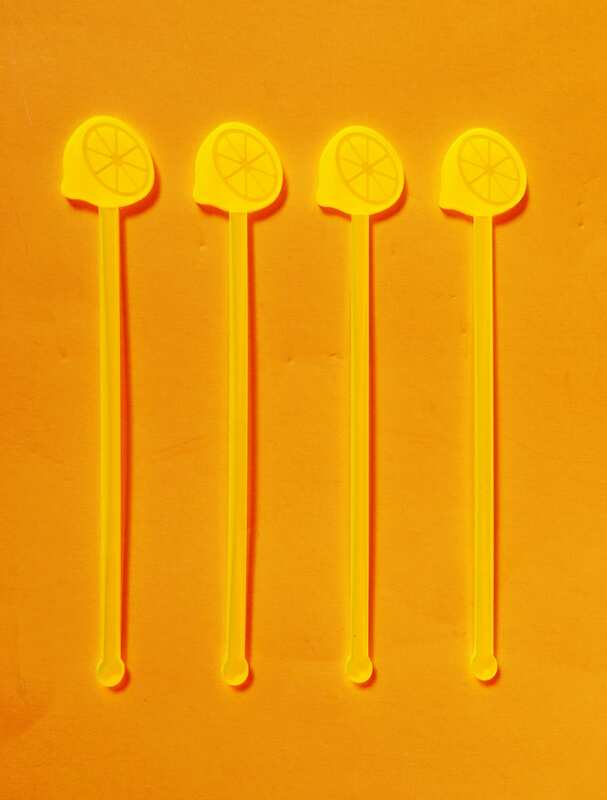 Our Half Lemon stirrers are sure to get your pool party started and have us summer dreaming! 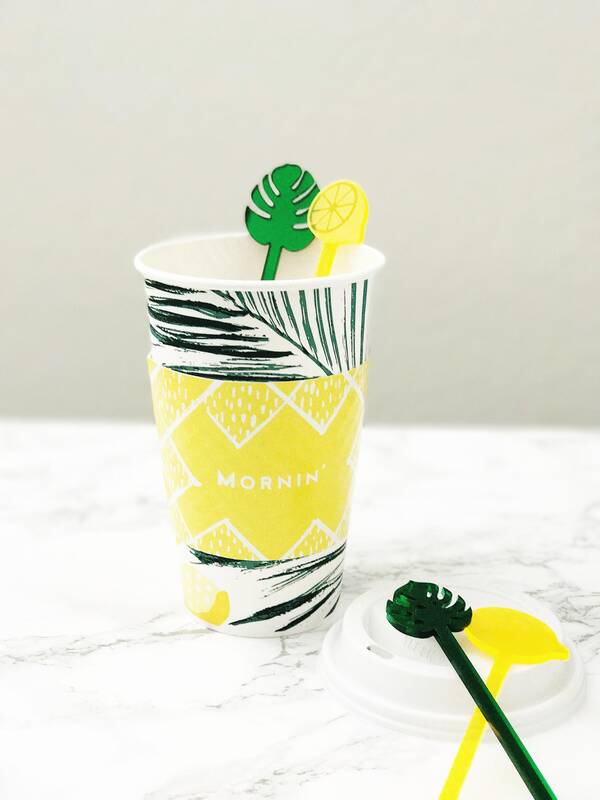 These adorable citrus loving lemon stir sticks make the absolute best accessory for any party, event, celebration, wedding, birthday, bachelorette, etc. We just love how fun these are! And these fabulous lemon stir sticks make the perfect gift for just about anyone!! Hostess perhaps? Maybe someone looking to fab up their bar cart? Newlyweds? Girls trip? 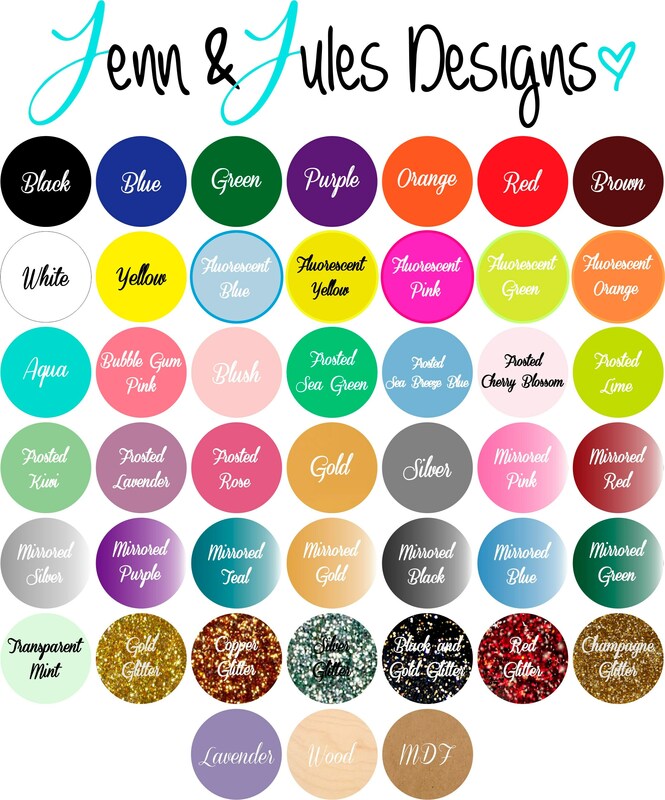 These are just perfect for it all! 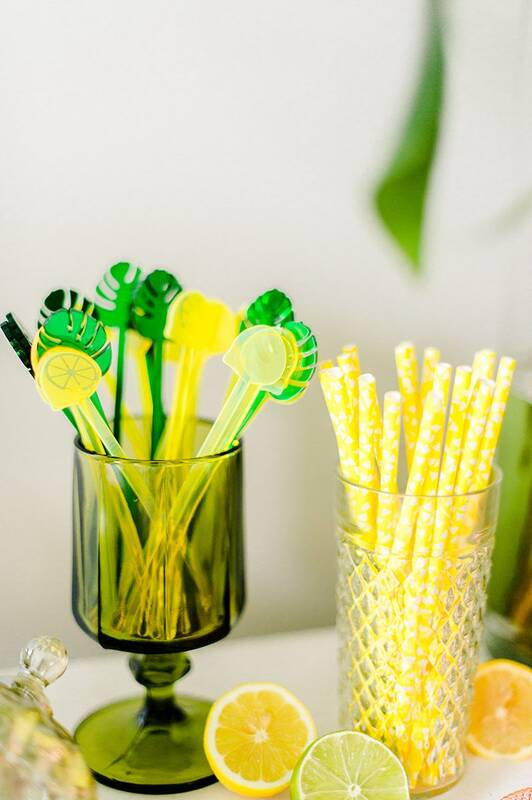 Our simplistic, stylish and just darn cute lemon swizzle sticks are the perfect way to add a little tropical summer vibes to your event! The attention is in the details and these adorable additions are sure to leave their mark! 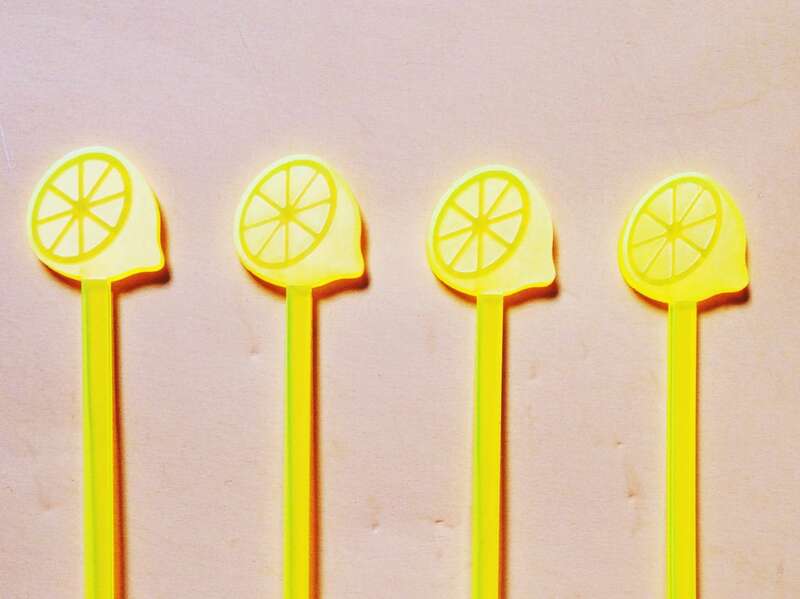 Any event that deserves a little love is sure to make a splash with these fun lemon fabulous drink stirrers. Who isn't just swooning over the citrus and fruit decor craze?! So fresh and vibrant!!! We're definitely big fans over here!!! Summer is here with these pool party half lemon cocktail sticks! 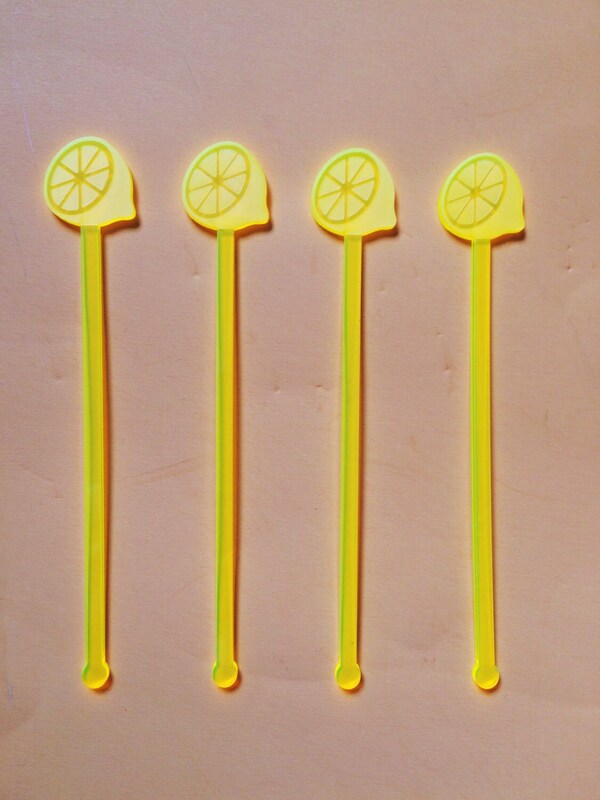 The lemon stirrers were just like the picture & the shop even threw in an extra 6 pack for free!